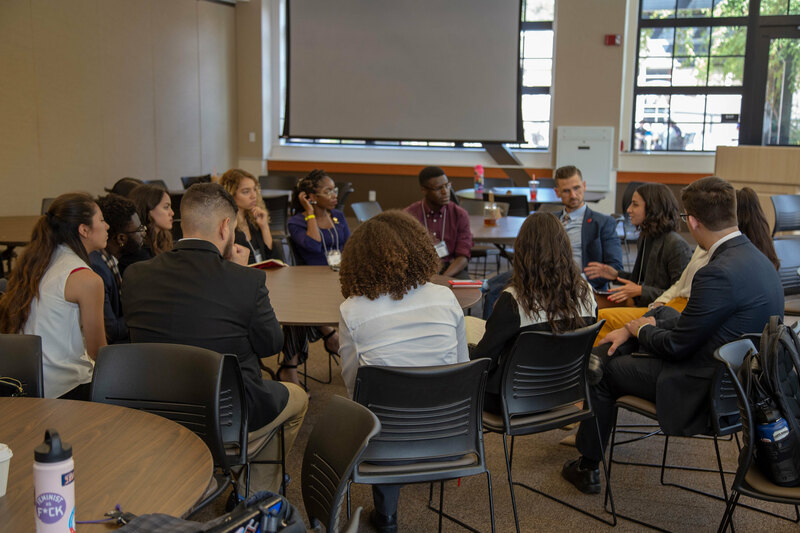 Plenary meetings are an assembly of California State University (CSU) student leaders, who meet monthly to discuss pertinent higher education issues in order to strategize solutions to improve the lives of CSU students. 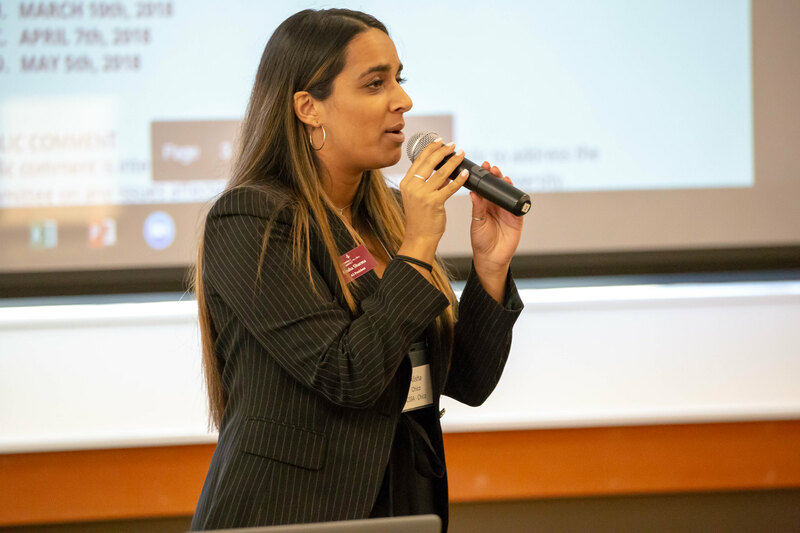 These student leaders come from each of the 23 CSU campus’s Associated Students (Inc.) and make up the Cal State Student Association (CSSA) Board of Directors. This plenary meeting included the meeting of the CSSA committees, who help inform the CSSA Board of Directors. 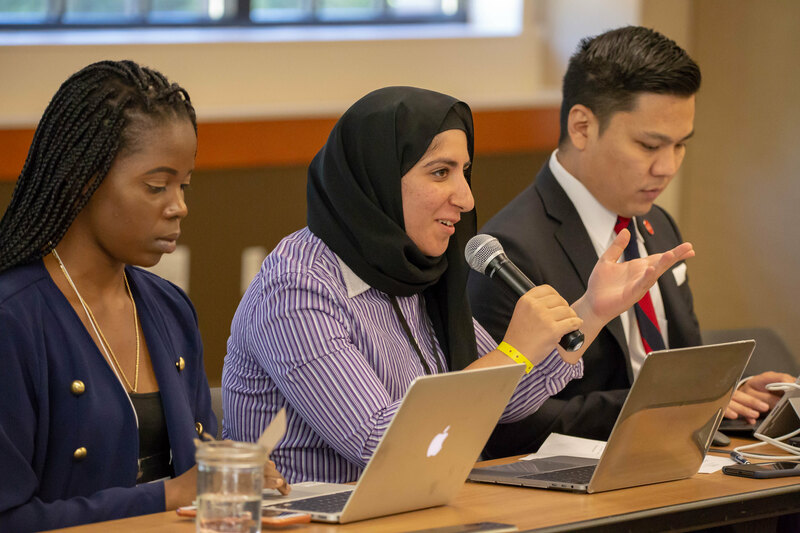 The policy proposal documents are for members of CSSA to express their ideas for legislation during the 2018/2019 academic year. Each campus has their own document that can be edited via google documents. Please use only your campus document for sharing ideas. For questions regarding the documents or the policy proposal process please contact Jared Giarrusso, CSSA Assistant Executive Director and Chief Governmental Officer. CSSA presentations are posted after the CSSA plenary meeting is concluded. Presentations are from committee meetings, board meetings, and sometimes include presentations from special guests (with their permission). If there is a presentation that is not included below, please contact Chris Woolett, CSSA Communications and Marketing Specialist. Minutes for meetings are unofficial until they are approved by the committee/board at the next regularly scheduled meeting of that specific committee/board. The minutes below are currently UNOFFICIAL and will become official once all committees approve the minutes from this months meeting. If you have any questions regarding minutes or CSSA meetings please contact Brandon Tsubaki, Assistant Director of Student Engagement.